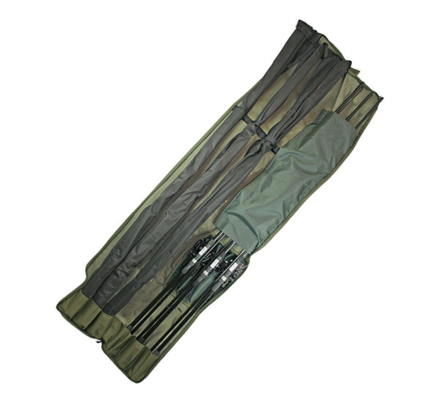 All of your rods safely in one rod holdall! 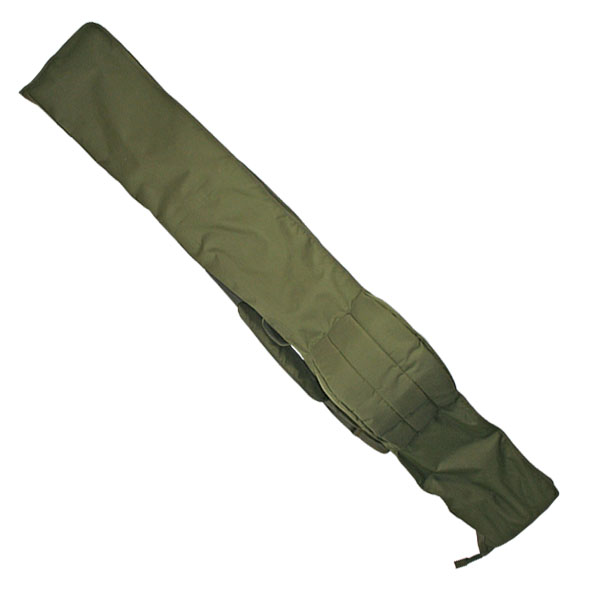 A good quality rod holdall by NGT that holds many your rods! The Standard version is a bit more luxurious than the Basic NGT rod holdall. 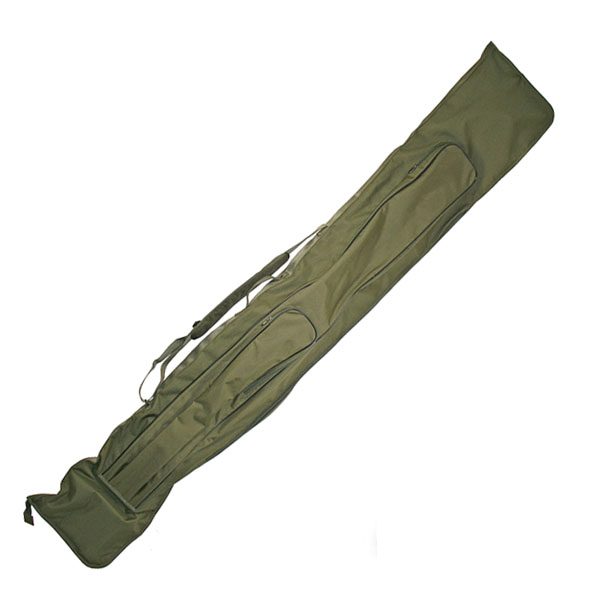 The Standard holdall features a thicker lining and on the inside there is a soft flap that serves as extra protection for your rods. The Standard holdall also features 2 external storage compartments. The Standard holdall has a much finer finish that the Basic model!